The first Muslim woman in U.S. history to become a judge was found dead Wednesday afternoon when her body washed up on the Manhattan side of the Hudson River in New York City. 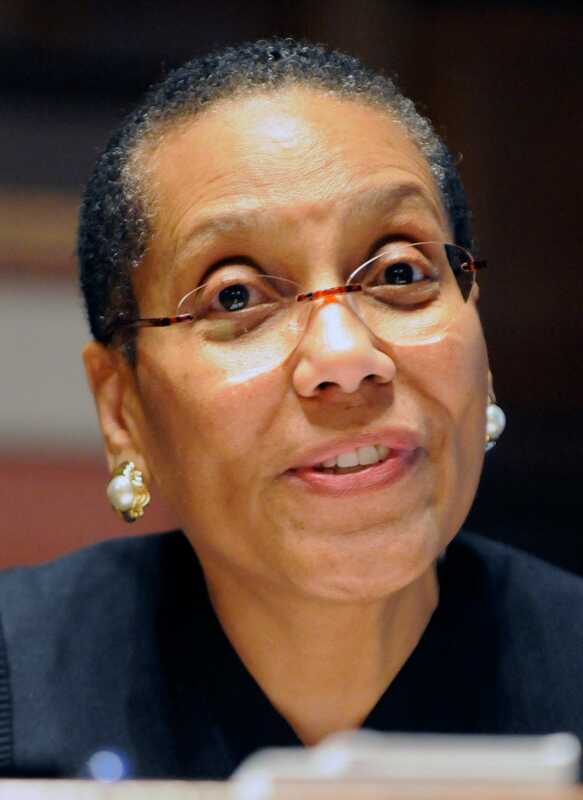 Sheila Abdus-Salaam, 65, was the first African-American woman to be appointed to the state’s Court of Appeals, where she served as an associate judge. The New York Post reports that she was reported missing from her Harlem home earlier in the day. Witnesses discovered her fully clothed body floating in the river around 1:45 p.m. and called 911. Her husband identified her body, and according to the Post, sources say there were no obvious signs of trauma or injuries indicating criminality or foul play; her death appeared to be a suicide. In a statement issued Wednesday night, New York Gov. Andrew Cuomo said, “Justice Sheila Abdus-Salaam was a trailblazing jurist whose life in public service was in pursuit of a more fair and more just New York for all. She was then appointed to the Court of Appeals by Cuomo in 2013. Former US Attorney General Eric Holder, who went to Columbia with Abdus-Salaam, was in attendance for her historic swearing-in ceremony and described how she had “defined herself by her relentless pursuit of excellence”—while also managing to be a great dancer. Jonathan Lippman, who was chief judge of the state Court of Appeals from 2009 to 2015, told the Post, “I’m deeply saddened at having lost a dear friend and colleague, and the court has suffered a terrible blow.